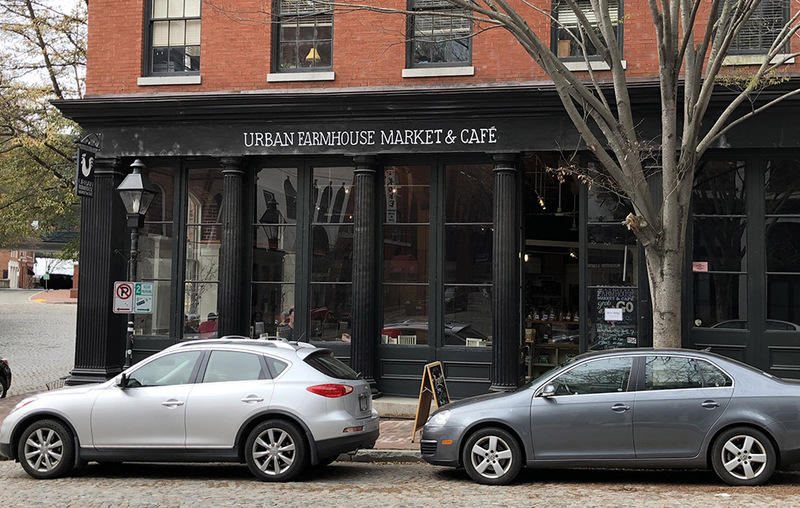 After a year of restructuring prompted by the closure of some of her locations, Urban Farmhouse Market & Café owner Kathleen Richardson is preparing to take her business down a path she said she was never initially interested in traveling. The locally based coffee shop and café chain is entertaining offers to franchise the concept, with interest lining up in Richmond and Northern Virginia. Richardson said the decision to franchise came after outside inquiries about expanding her concept and limited on-hand capital to pursue the ventures herself. The change of heart comes as Urban Farmhouse continues to regroup after growing quickly to six stores, only to close three in close succession about two years ago. 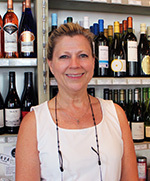 Richardson closed her locations in Manchester, Church Hill and near VCU in 2016. The brand, which is profitable, still operates shops at Linden Row Inn on East Franklin Street downtown, Scott’s Addition, Midlothian, Rocketts Landing and its original location in Shockoe Slip. And Richardson says she still has legacy costs to pay down on the three shuttered outposts. Richardson said upfront franchise fees for an Urban Farmhouse location are less than $50,000, and the company would take a 5 percent royalty on sales initially. She said average volume of her existing stores is approaching $1 million in annual sales. Build-out costs per-store can range up to $250,000, depending on the costs some landlords might cover on their end. Franchisees will also be able to tap into her Farmhouse Functions catering brand, which launched last year after opening at Linden Row Inn. She said that tangent of the business has catered several weddings and business functions since its launch, including functions at Altria and Envera Health in Richmond. While arriving at the decision to franchise has been difficult for Richardson, she said she’s ready to take the leap.